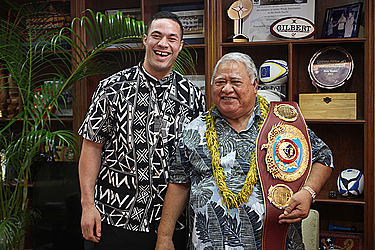 Samoa is set to be party central tomorrow when the nation officially welcomes world heavyweight champion, Lupesoliai Laauliolemalietoa Joseph Parker. But if you are not a government worker, you might have to make alternative plans. Prime Minister, Tuilaepa Sa’ilele Malielegaoi, clarified yesterday that the half-day public holiday, starting at 12midday is only for public servants. He said the government doesn’t wish to interfere with the private sector as they have often expressed concerns about the cost of paying people for not working. 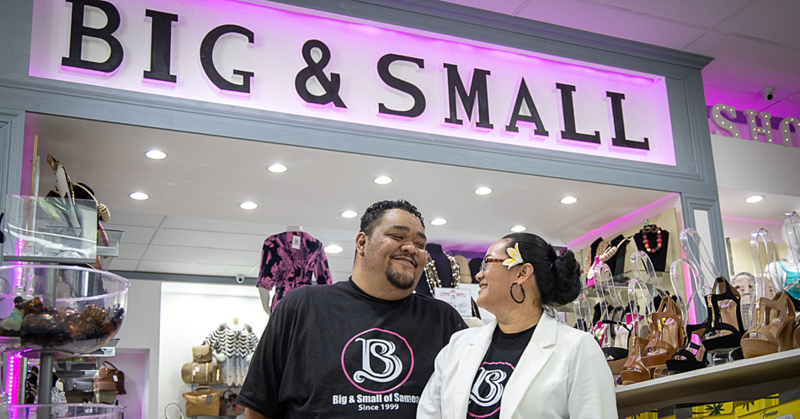 “The question, why the government employees only?” Tuilaepa said yesterday. The celebration will kick off with a parade on Beach Road. “There will be a hero’s march on the afternoon of Wednesday at around 12pm and this march will be through the city and ending up here in front of the government building,” he said. “I will be there along with the other leaders of the country where we will deliver the word of gratitude for the achievement. That will be followed by a state luncheon.” Asked if the government’s investment of US$100,000 (T$230,000) through Invest Samoa was worth it, Tuilaepa said yes. "We have worked together with Duco several times and I do not see any reason why not," he said about the possibility of future funding. "We would not have responded positively if we were not happy. All our people here, and the Samoans in New Zealand and Australia, were full of praise for the decision my Cabinet made in support." 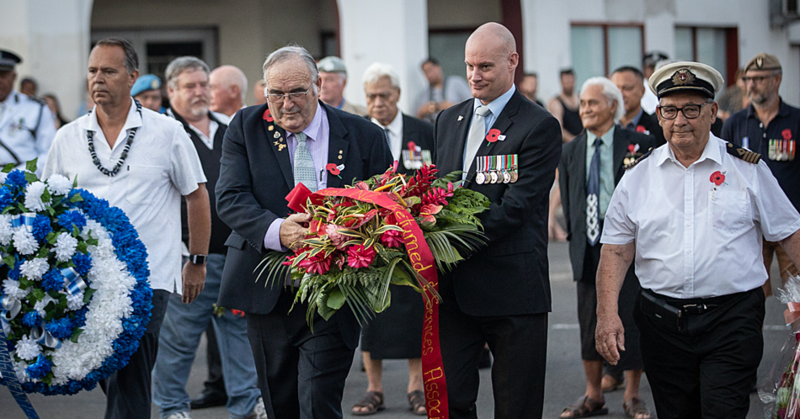 Tuilaepa also foresees a change of attitude from the New Zealand government. "I think they did not have the same kind of understanding of the importance of boxing as a sport. There are many people in New Zealand who don't like the sport and it is more the lack of appreciation compared to us here in the Pacific. "I grew up in New Zealand and most people generally don't like the sport because they don't like seeing people with a bloody face. “But when you have a bout that is even and you display all the professionalism you enjoy it and see no-one is hurt. It is just a sport, like other sports. And I think that is probably what caused the lack of support. 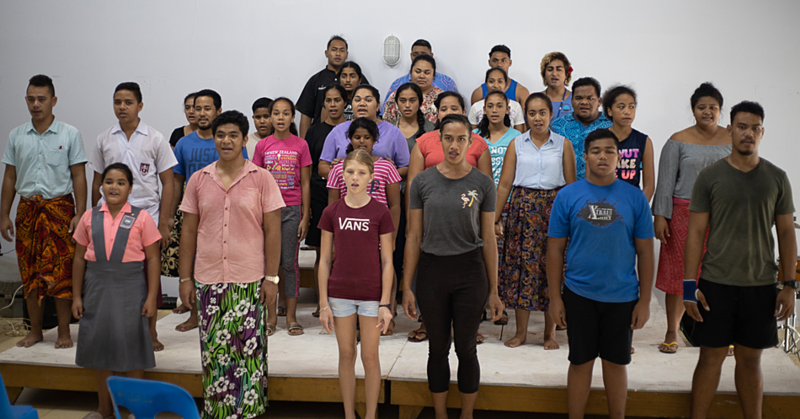 "Our ministers have always stressed the importance of sport to both New Zealand and Samoa. We have never said anything nasty because we understood where their decision might have come from but I think it is not the same again. I think next time around you will find immense support."